Amy meets with all our new patients, helps explain their treatment options, and coordinates appointments. 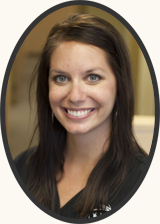 She wants all our patients to have an enjoyable experience and likes the fun, light-hearted atmosphere of our office. Amy lives in Farmington with her husband Marty and two dogs, Otis and Olive. From our front desk, Denise greets patients, answers phones, schedules appointments, makes financial arrangements, and manages our social media. She also organizes the “fun” stuff around the office, such as games and patient appreciation day. She’s been a part of this office since 2014 and has really enjoyed getting to know everyone. She loves to see all the confidence our patients gain by having new smiles. Denise lives in Inver Grove Heights with her two kids, Haley and Connor. In her free time, she enjoys cooking and spending time with family and friends. Working alongside Dr. Miller as an assistant since 2002, Kim also works at the front desk where she greets patients, schedules appointments, and makes financial arrangements. She loves seeing the results our patients achieve throughout their orthodontic treatment and likes getting to know them. 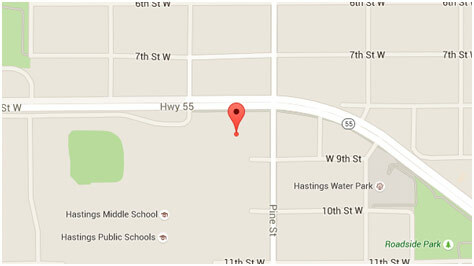 Kim lives in Hastings with her husband Blaine and their three children: McKenna, Carson, and Griffin. Ashley is a new member of our team. 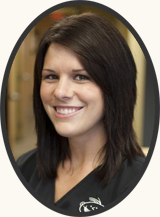 She works as a dental assistant, and provides gentle and friendly patient care. 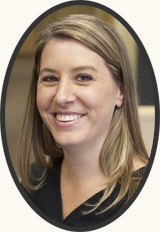 She enjoys working with both children and adults and loves seeing their excitement when their braces are removed. Ashley is a newlywed as of September 2012. She is originally from Hastings and now lives in Cottage Grove. 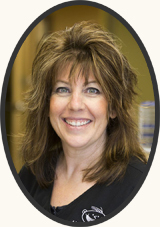 Dawn has been providing top-notch patient care in our office since 1997. She loves working with people, especially Dr. Miller and the rest of our team. Dawn enjoys nothing more than seeing a patient happy at the end of treatment. Dawn is married to her husband Brian, and they have three children: Tyler, Treya, and Quintin. She enjoys baking and camping in her free time. Krystal enjoys working in orthodontics, and is thankful for the opportunity to work with such an amazing orthodontist as Dr. Miller. She assists him with patient care and orthodontic adjustments, and feels confident about the high quality of care we provide. Krystal grew up and lives on a farm in Hampton. In the summer on the weekends, she travels with her horses to barrel races! 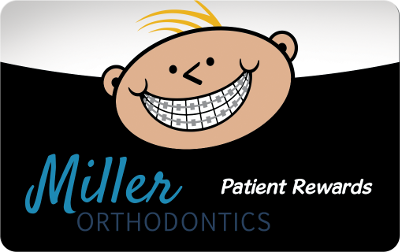 Nancy is truly excited to be part of this amazing team and believes in the exceptional customer service experience that is provided at Miller Orthodontics. 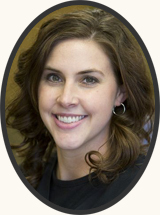 She is passionate about helping others achieve that confident smile! Building a relationship with patients throughout their orthodontic treatment and seeing patients leave happy with their results is the best! 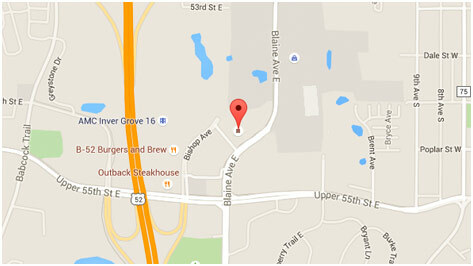 Nancy resides in South St. Paul with her husband Eric, and their two kids, Lucy and Leo. Connie is here to pick up kids at school for their appointments and help out where needed in the office. The best part of her job is chatting with the kids to and from the office; they always have the best stories to tell her! She also loves working with our fantastic staff! Our team members are fun and professional — a great balance! Connie’s family enjoys camping, hiking, and swimming in the beautiful parks throughout Minnesota and Wisconsin.